Regardless of what you’re trying to sell, you really can’t sell it without “talking” with your prospective buyer. 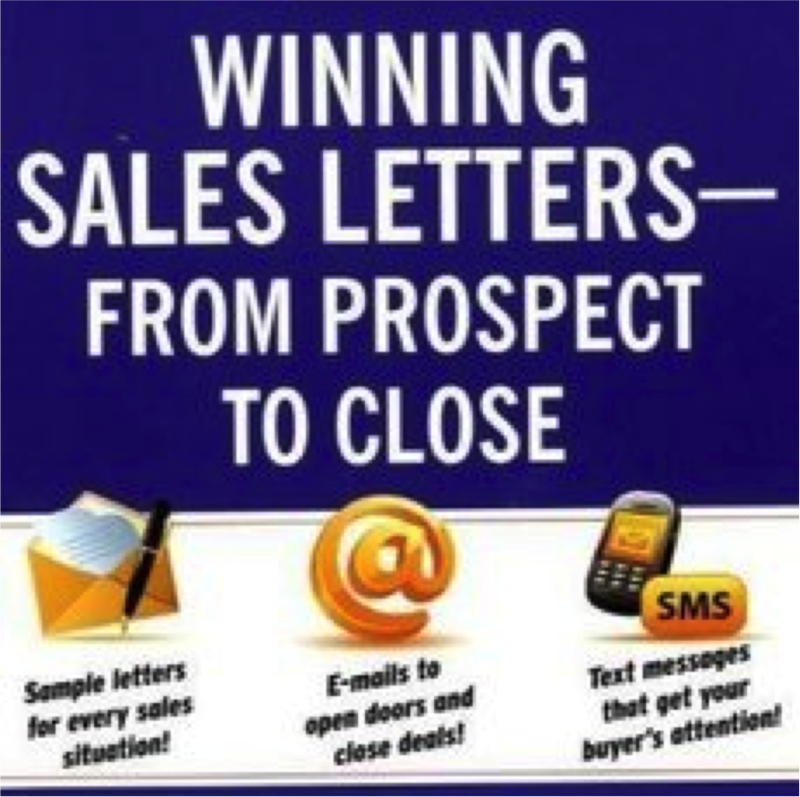 An in attempting to sell anything on the Internet, the sales letter you send out is when and how you talk to your prospect. On your website, your sales page should be the length of what it would be if were doing a mailing, or longer if you’re using bullets to emphasize benefits to build the desire. Of course on the Internet you don’t have to worry about letterhead stationery or the cost of postage, which is a considerable savings. If, however, you want to also do a mailing campaign then the following would apply. The sales letters in mailings that pull in the most sales are almost always two pages with 1 1/2 spaces between lines. For really big ticket items, they’ll run at least four pages. – on an 11 by 17 sheet of paper folded in half. If your sales letter is only two pages in length, there’s nothing wrong with running it on the front and back of one sheet of 8 1/2 by 11 paper. However, your sales letter should always be on letterhead paper – your letterhead printed, and including your logo and business motto if you have one.